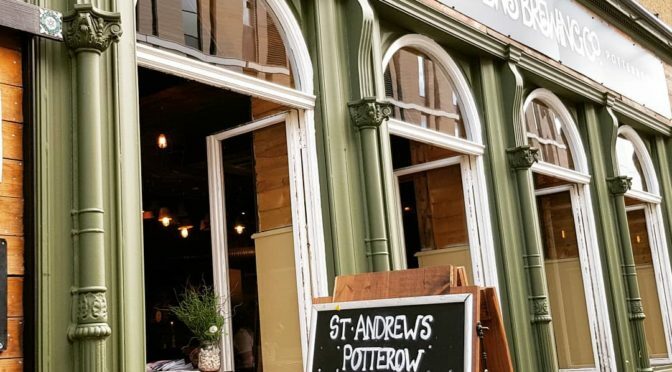 Saint Andrews Brewing Company is near the University. Great beer and food. A quality boozer. Cash and Booze! Case of beer and £30 cash rollover per week. It can go big. St Andrews Brewing Company does food. Nice and dleicious food. You will love it. 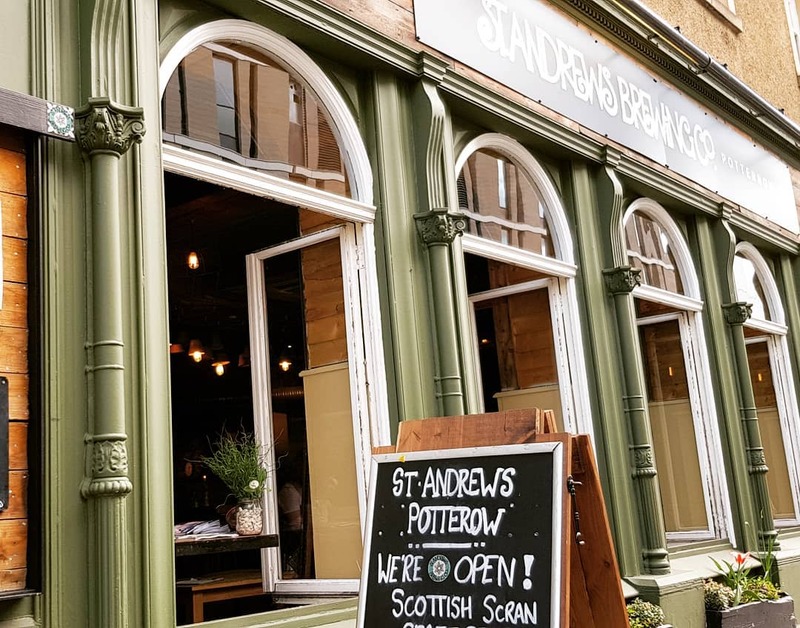 Facebook Page: St. Andrews Brewing Co.